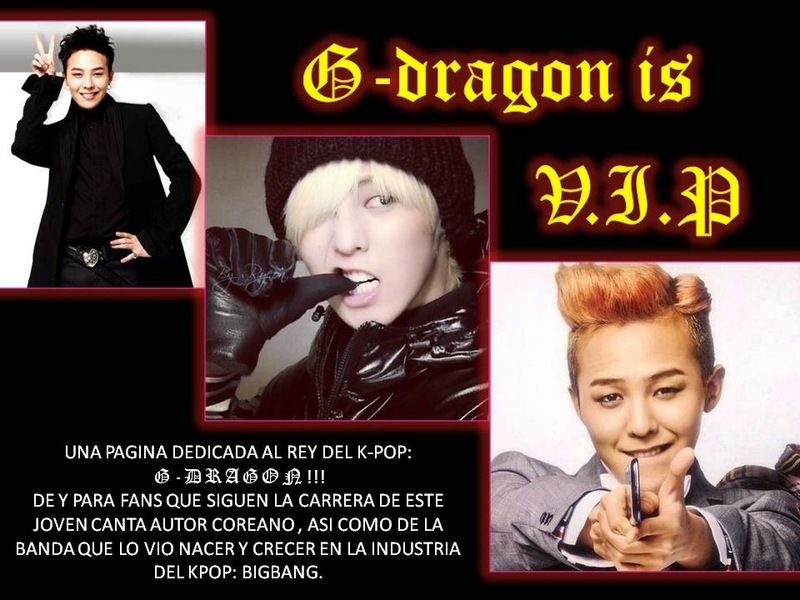 G-DRAGON IS V.I.P: G-DRAGON: SUFRE UN LEVE DESMAYO EN UNA PRESENTACIÓN!!!! G-DRAGON: SUFRE UN LEVE DESMAYO EN UNA PRESENTACIÓN!!!! TAL PARECE QUE EL CANSANCIO YA ESTA HACIENDO ESTRAGOS EN EL CUERPO DE JI YONG. 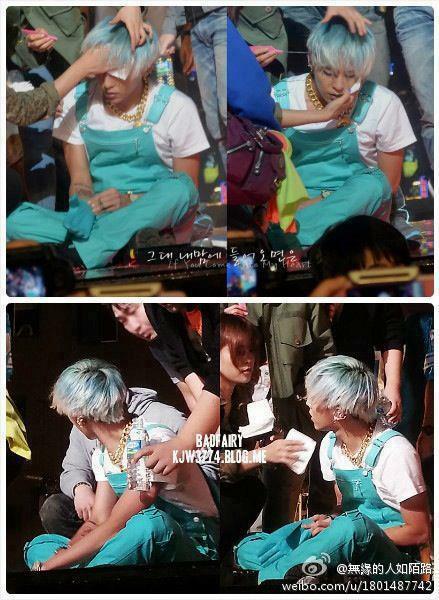 HACE UNOS DÍAS GD REALIZO LA GRABACIÓN DE SU ULTIMA PRESENTACIÓN PARA EL PROGRAMA DE MÚSICA "INKIGAYO". DURANTE EL RODAJE NUESTRO QUERIDO OPPA SUFRIÓ UN LEVE DESMAYO. CREO QUE EL "TOUR ALIVE" YA ESTA COBRANDO LA FACTURA EN LOS CUERPOS DE NUESTROS QUERIDOS ÍDOLOS DIGO EL SUBIR Y BAJAR DE UN AVIÓN MAS DE DOS VECES POR SEMANA DEBE DE SER SUMAMENTE CANSADO, Y EL REALIZAR DOS PRESENTACIONES SEGUIDAS EN UN FIN DE SEMANA TIENE QUE TENER ESTE TIPO DE EFECTO EN EL CUERPO DE CUALQUIER PERSONA. SABEMOS QUE LOS CHICOS ESTAN DANDO MAS DEL 100% PERO CREO QUE NO TARDAN EN CAER EN UN CANSANCIO TOTAL. ESPEREMOS QUE PRONTO PUEDAN TOMAR UN DESCANSO POR QUE NO QUEREMOS QUE NINGUNO DE ELLOS SUFRA UN ACCIDENTE MAS GRAVE.... BUENO TOP SUFRIÓ UNO DURANTE EL RODAJE DE SU PELICULA, EL CUAL LO LLEVO HASTA EL QUIROFANO Y AUN ASI CON TODO Y LA MANO SUTURADA DIO CONCIERTOS Y SIGUIO REALIZANDO SUS ACTIVIDADES DE PROMOCIÓN DE SU NUEVA PELÍCULA. TAL PARECE QUE ESTOS CHICOS CREEN QUE ESTAN HECHOS DE GOMA O DE ACERO PERO NOOOOO ES ASI!!!! ESPEREMOS QUE PAPA YG CUIDE MAS DE LA SALUD FISICA Y MENTAL DE TODOS LOS INTEGRANTES DE BIGBANG, NO ES POR NADA PERO EL CANSANCIO SE LES VE EN CADA PORO DE LA CARA ESTAN EN EL LIMITE!!! 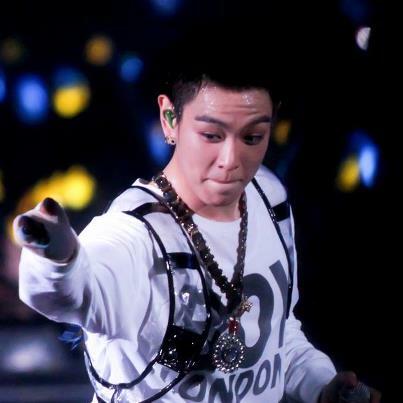 PERO AUN ASI VIP´S SIGAMOS APOYÁNDOLOS Y MANDANDO LE TODA NUESTRA BUENA VIBRA A CADA UNO DE ELLOS Y ESPEREMOS QUE ESTA GIRA TERMINE PRONTO Y CON MUCHO EXITO.FIGHTING BIGBAN!!!! !